Do you by any chance have a Nvidia graphics card. Because I had the same problem and after replacing it with a less powerful ATI card KDE started to work just perfectly fine. So it looks like there is something very wrong with NVidia drivers. I'm using Kubuntu since I dumped that Ubuntu/Unity disaster and I love. 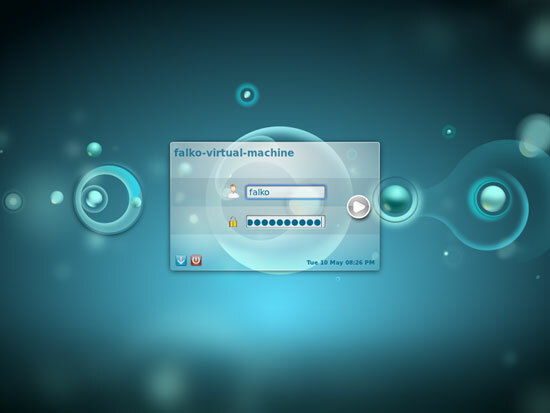 The look is great and the apps are all better than alternatives in Ubuntu. 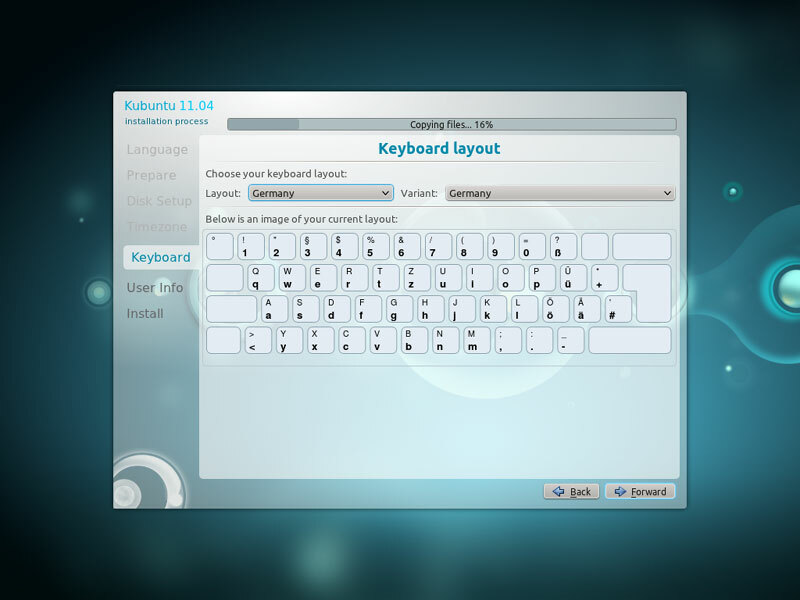 And I love it how much more configurable KDE is. Really awesome. Too bad I didn't try this even sooner. I was in the exact same position when Unity came along. I gave it an honest go, but it wasn't for me. I landed in Kubuntu a couple days after, and have been using it since. It takes a little more customization to get your desktop exactly how you like it, but once you get it there...it's pretty decent. Select the Disable functionality checks checkbox on the Advanced tab inside Desktop Effects settings. Nice writeup on a great distro. Just one thing. Never use sudo with a gui application. 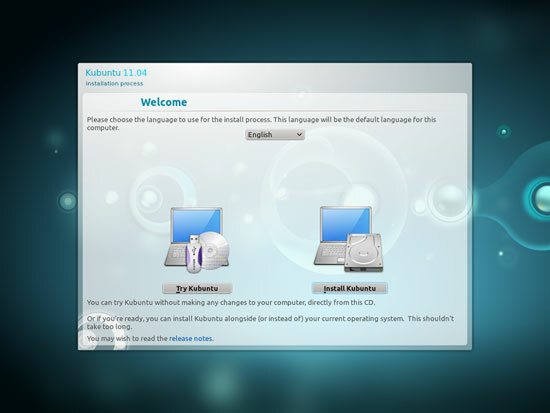 Quote: "This tutorial shows how you can set up a Kubuntu 11.04 desktop that is a full-fledged replacement for a Windows desktop"
Wrong, wrong, wrong. When will people stop making asinine statements like that? I'm a moderator on a Linux forum and one of the problems we have is where someone read something to that effect on a website and now they're crying because 1. open source software doesn't work the way their Windows proprietary equivalents do or 2. They want to run Windows .exe programs and a statement like that makes them think they might actually be able to do it. The truth is, Linux distributions are NOT replacements for Windows. Can you find some software that will do the equivalent of some of the things you can do in Windows? Yes. Is it the same? No. And Wine, though it works for a lot of software, doesn't work for a lot of software either. Or it works but not well enough. Stop telling people that Linux can replace Windows, because it can't. 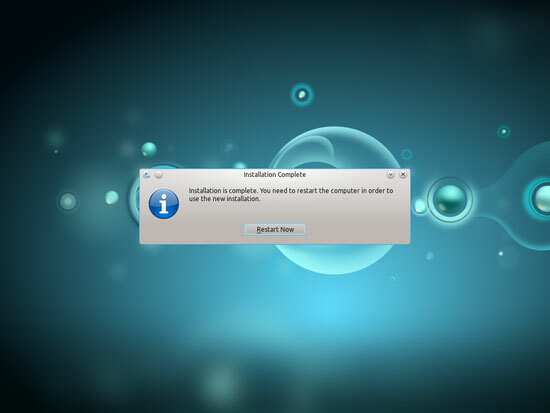 It can be an alternative to Windows but not a true replacement. As someone who HAS replaced Windows with Linux in both personal and professional capacities, I have to say the asinine statement here was not made by the author. Linux CAN replace Windows, and he listed the applications that will make it cover all the bases. Is it exactly like Windows with all the same apps? No. Is Mac? No. Yet you can replace Windows with Mac exactly the same way. If you need to run Windows apps, you run Windows. If you need to run Mac apps, you run Mac OS. And you can't run ALL Windows apps with Wine, but you can run a surprising and ever increasing amount. The issue here is productivity and functionality, and you most certainly CAN replace Windows with Linux without losing either. I really don't know how did u get this idea, that people who will read this article will try to execute windows .exe on linux. "they want to run Windows .exe programs and a statement like that makes them think they might actually be able to do it." "not the windows .exe files executor"
No where in the article author claims that you can run all the windows apps in linux. It does not mislead people in anyway, author is just explaining and showing how the linux installation and configuration can be done. There is no intention of selling anything or any kind of advert. People who do not the have the basic understanding that linux and windows are two different things should not be installing linux in the first place. I believe so much information is already available on the internet that most people understand the basic concepts of OS and can research such issues before installing linux. To start with.... I love KDE. Kubuntu is the my favourite OS. I use it more often than any other of 4 OSes installed on my laptop. 2) Some issue with desktop effects - they are automatically switched off during each boot. I need to switch them on back manually, but then they can auto-disable themselves again sometimes. I don't know the reasons. I have not decided yet, but some thoughts are in my head to replace Kubuntu 11.04 with something else KDE-based. Debian? 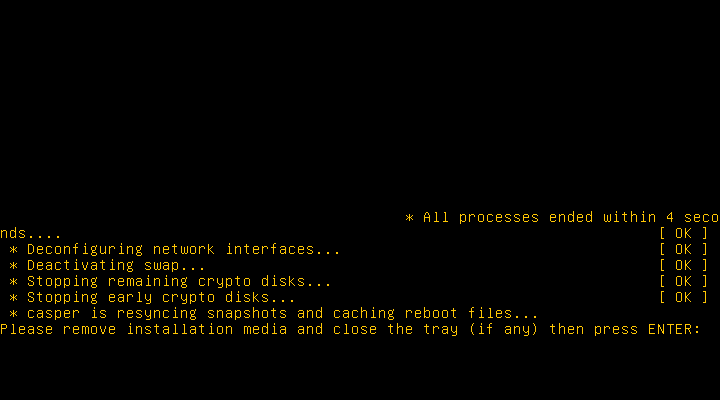 Or maybe Slackware? I really like the look of Kubuntu. I think KDE has really come a long way in that regard. But I can't use it. Every time I click on anything, whether it's the K on the bottom left or a program to open, there is a half-second to full second pause before KDE reacts. It's very frustrating. It does not happen with Gnome, Enlightenment, or XFCE, just Kubuntu. I have ATI card, with proprietary drivers.. everything is very slow, same was in ubuntu (now I use kde) so the problems seems to be in proprietary drivers or some compiz settings. With opensource drivers interface is working ok, but computer is overheating and battery is dying much faster.. dont know what to do..